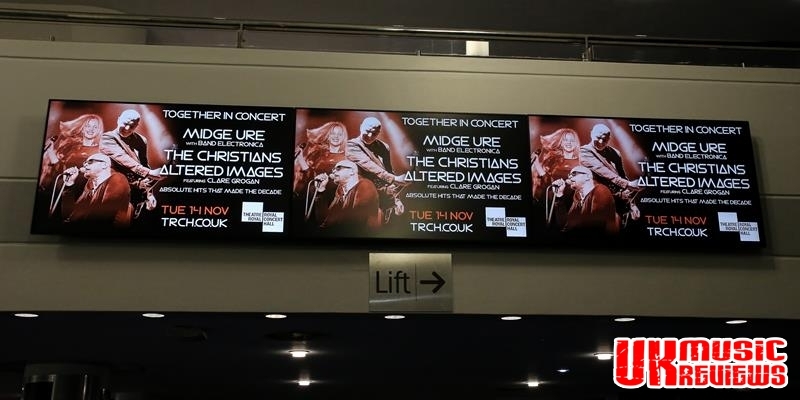 Midge Ure, The Christians and Altered Images featuring Clare Grogan performing their Together In Concert Tour at the Royal Concert Hall Nottingham on Tuesday 14th November 2017. 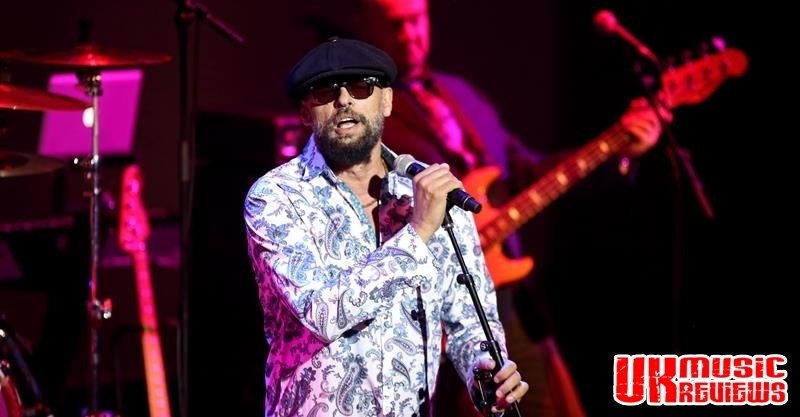 A trio of musical heavyweights arrived in Nottingham for an evening of retro pop at the Royal Concert Hall last night. 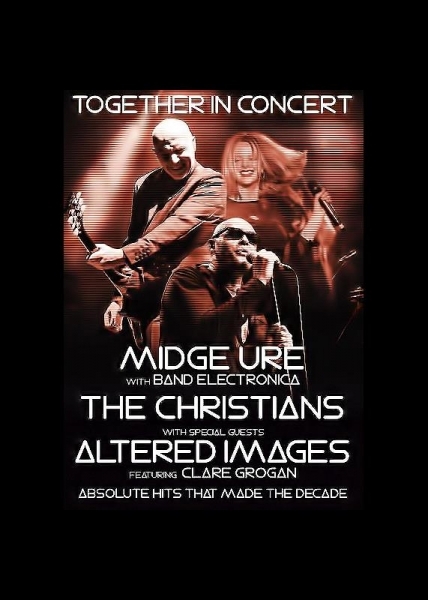 The show, which was simply branded Together In Concert featured 80s stars, Midge Ure and his Electronica Band, The Christians and Altered Images featuring Clare Grogan. Throughout the course of the evening, these talented artists turned back the clocks and walked their loyal fan base down memory lane. 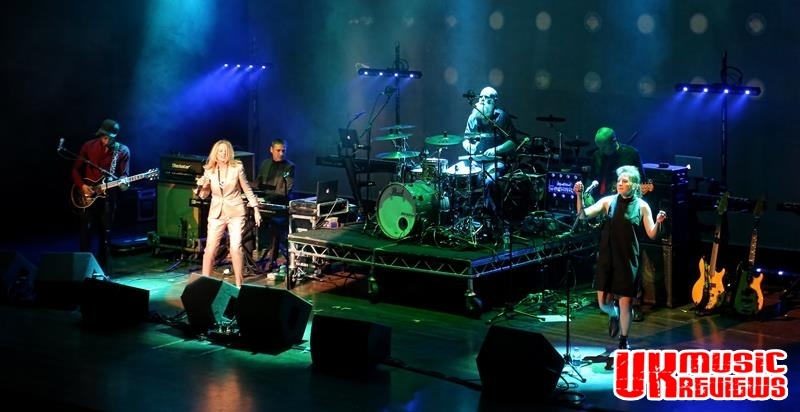 Up first were Altered Images who are still led by 55 year old Clare Grogan, who looked great. She danced, jumped around and started the party as she always did. Throughout their 30 minute set she took the audience through the likes of Change Of Heart, the punky Dead Pop Stars and the unmistakable Happy Birthday which definitely got the crowd in the right mood. 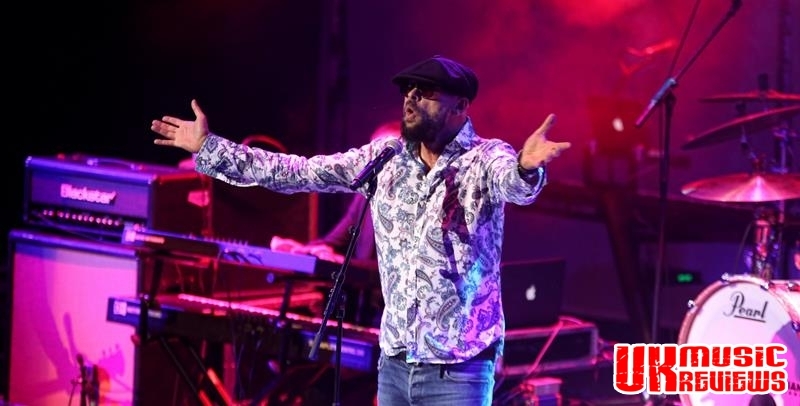 The Christians are currently celebrating their 30th anniversary and during the course of their set, they brought a distinctively calmer, soulful sound to the proceedings. Hanging on to every word, the audience sang along to the likes of Forgotten Town and Ideal World. 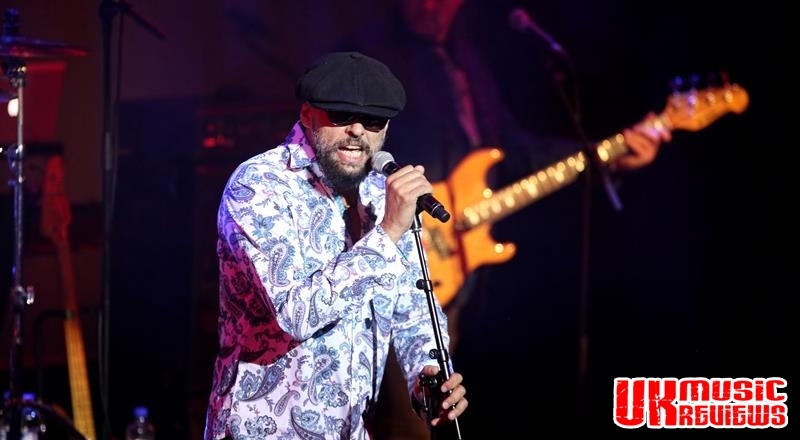 Front man Gary Christian really struck a chord with the audience with his engaging witty banter before closing their set with a pair of fans favourites in the shape of Hooverville and their take on The Isley Brothers classic, Harvest For The World. 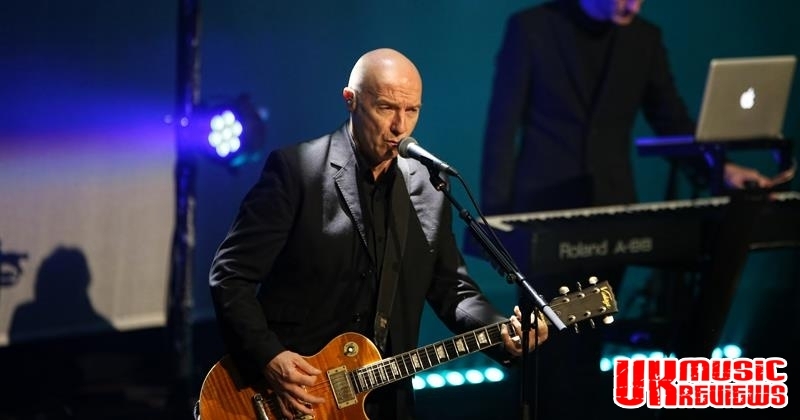 After a short interval, there was the opportunity to plug Midge Ure’s forthcoming studio album, Orchestrated, before the real brains behind Live Aid, lead singer with Ultravox and a great solo performer came onto the stage with his two keyboardists and drummer. 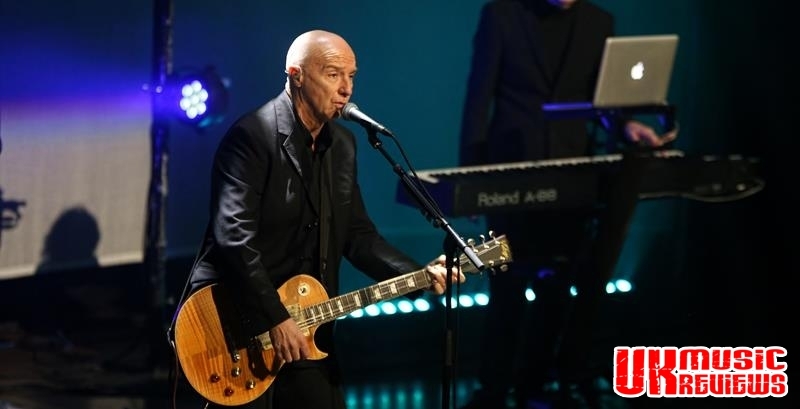 Having put his acoustic set to one side he was reunited once more with both his synthesisers and electric guitars as he delivered a set which was predominantly filled with Ultravox classics. 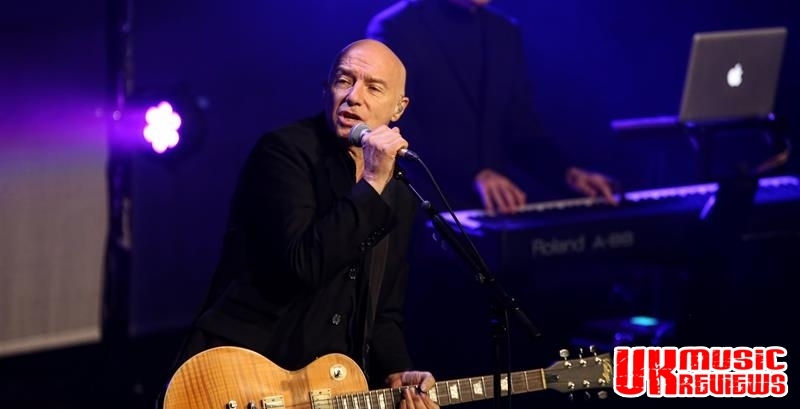 There were new wave favourites like the synth heavy Fade To Grey, the anthemic Dancing With Tears In My Eyes and Ultravox’s classic hit, Vienna, which completely captivated the Concert Hall audience. These 80s artists had provided three powerful reasons why the decade was sensational for music, and one in which this audience were more than keen to show their appreciation for.